Realme says that it has issued an update that will fix the battery drain issue. 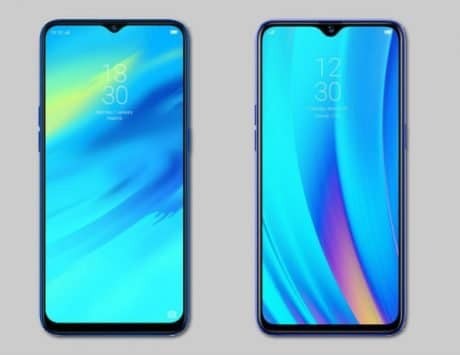 Realme smartphones have fast become the talk of the town with their tempting combination of features and price tag. 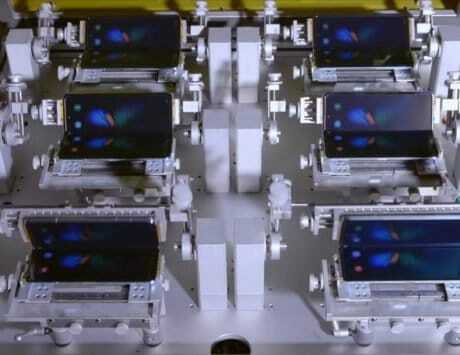 But like most affordable Android devices though, they are far from perfect devices. 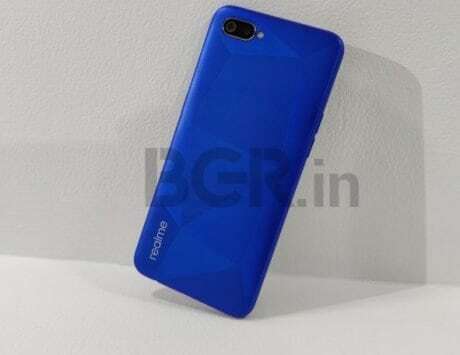 Realme 2 Pro, which is the most expensive device in the company’s portfolio, is said to be plagued with battery drain issues. 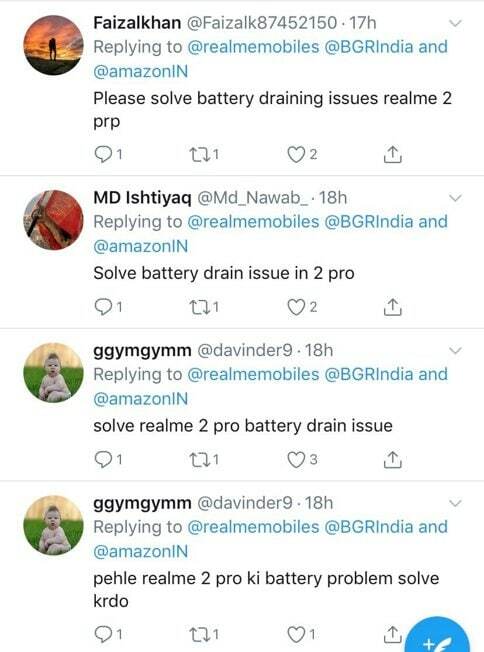 As you can see in the screenshot below, quite a few Realme 2 Pro users have taken to social media to complain about the battery drain on their devices. Realme, on its part, has acknowledged the issue. It has blamed the drain on the TouchPal keyboard app. The company has further said that it has issued an update for the keyboard app, which is claimed to fix the drain issue. 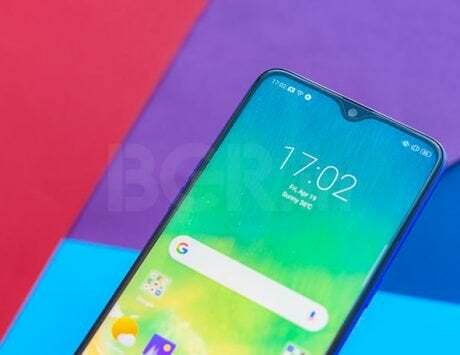 In a response to the users’ complaints, Realme issued a tweet that reads, “Hi, we have confirmed that battery drain is unusually related with the Touchpal App in some scenes. We have released an update for Touchpal which will resolve the battery issue. Please update the same & let us know if the issue persists.” It remains to be seen if the update has fixed the issue. 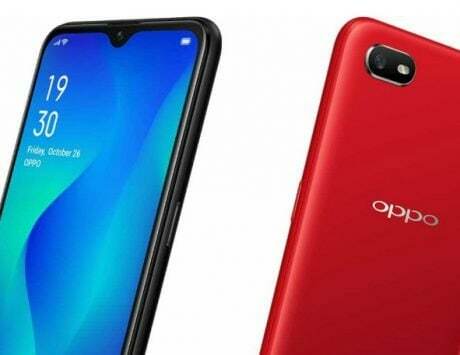 Interestingly, this isn’t the first time the Realme 2 Pro has been in the spotlight for poor battery performance. 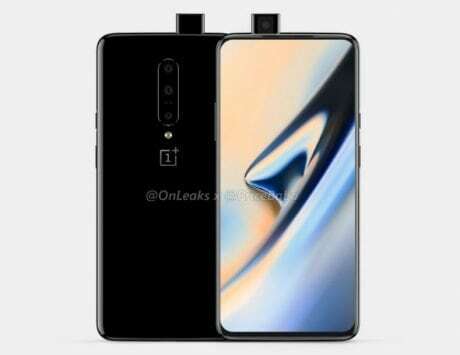 Last month, the company had issued an update that was aimed at improving battery performance, selfie camera, and also included a few general bug fixes. 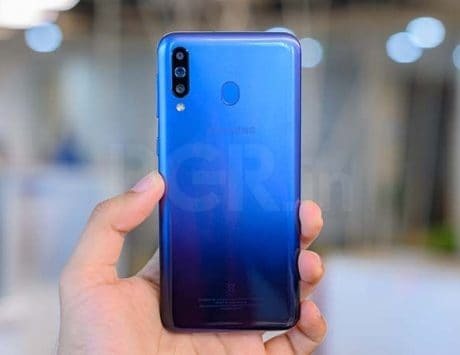 The Realme 2 Pro was launched in India back in September this year. 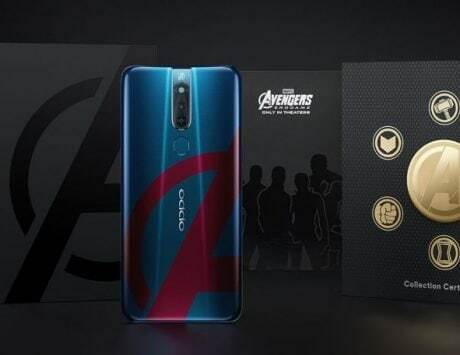 Buyers can choose from three variants of the device – 4GB+64GB variant priced at Rs 13,990, 6GB+64GB variant priced at Rs 15,990, and an 8GB+128GB variant priced at Rs 17,990. 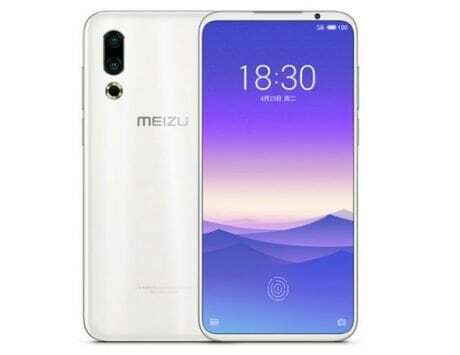 Realme recently launched the affordable Realme U1 smartphone. The selfie-centric device is priced from Rs 11,999, and recently went on sale for the first time.